India is the second biggest smartphone market in Asia-Pacific. By 2019, smartphone penetration is expected to reach 39%, driven by improvement in 4G networks, access to affordable 4G smartphones and mobile internet bundle prices. With Indians spending an average of 2.5 hours a day on their smartphones, video is quickly becoming the preferred medium of content consumption. This, in turn, is driving an increase in advertising spends on video to match its growing demand. 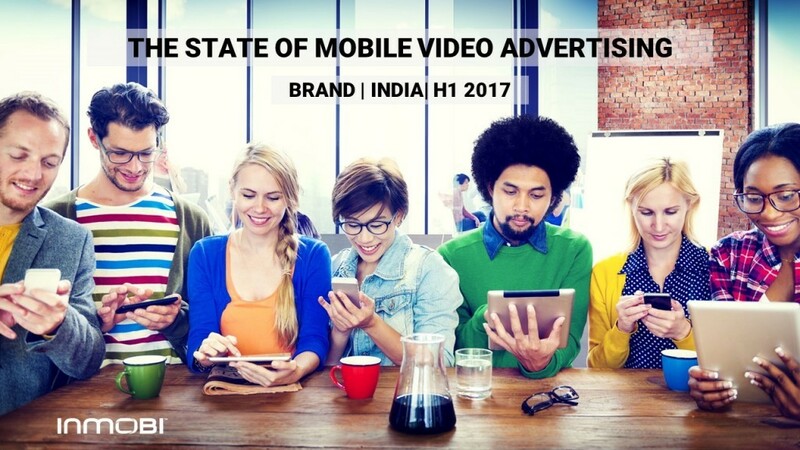 At InMobi, we analyzed a half-years’ worth of data to bring to you the most powerful insights on how marketers are leveraging Video as part of their mobile advertising strategy.